A.Vogel Stinging Nettle Urtiga can be used for a number of health issues. 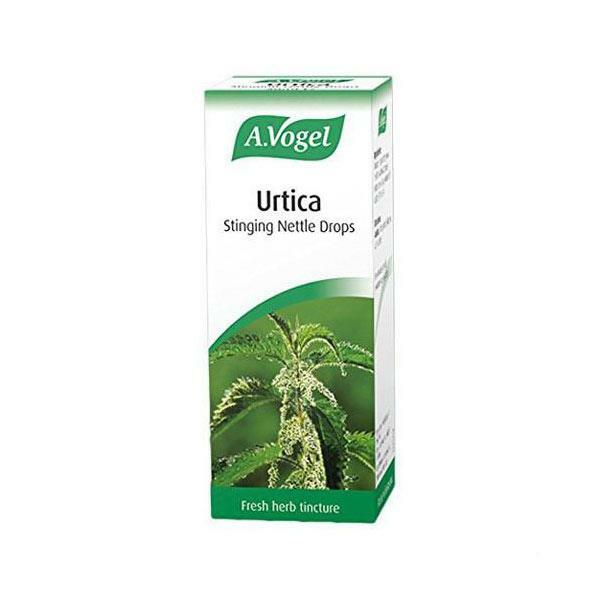 Urtiga Stinging nettle has a diuretic action as well as antiallergenic properties as well as vitamin C, iron, calcium, potassium and silica. Most commonly known benefits of this include gout, rheumatic and arthritic conditions. It can also be used to help symptoms of hayfever, prickly heat, detoxification and even improving the quality and appearance and quality of hair.